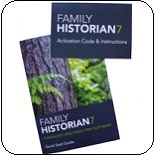 7 Family Charts and Deluxe Tube for £7.50. 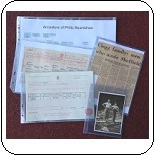 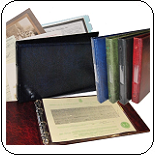 In this section we have a comprehensive range of Family History Certificate Folders, and Archive-safe Storage Pockets. 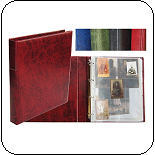 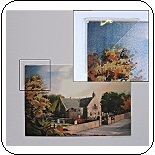 We stock A5, A4, Certificate A3 Landscape and A3 Portrait binders. 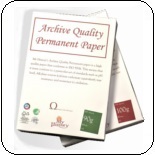 All our A5 Pockets, A4 Pockets, Certificate Pockets and A3 Pockets are acid-free. 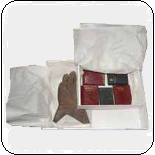 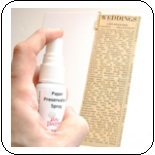 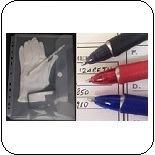 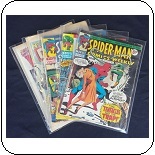 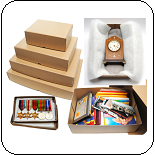 Check out our; Acid-free Archive Storage Boxes, Document Repair Kits and other Accessories. 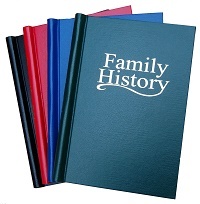 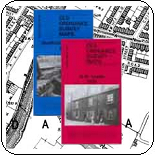 We have many resources to help you print and share your family history; Blank Family Tree Charts and Family Tree Posters, Family Tree Design and Printing, Printing PDF Chart Designs, Springback Binders, Family Tree Book Pages, Bound Books, Acid-Free Archival Papers and Pens and Family Tree Scrapbooking. 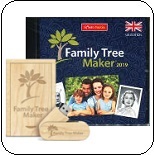 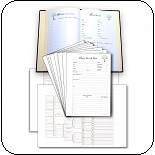 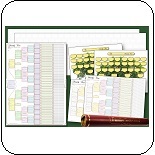 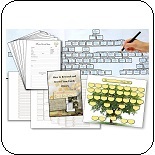 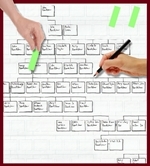 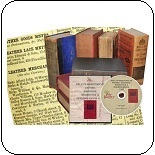 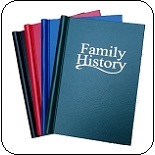 A selection of Family Tree software, Family Historian 6, and Reunion for PC and MAC to record your family history. 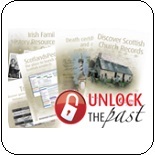 For a more traditional method of recording family history we have Family Tree Record Pages. 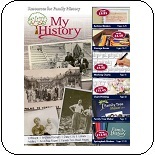 Memory sticks and Courses. 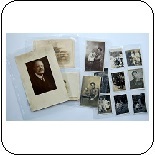 Research is more than just finding Births, Marriage and Death dates. 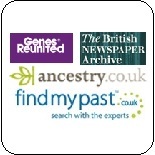 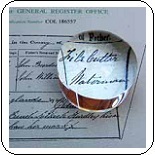 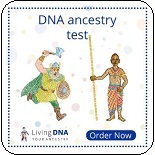 This section of our website will help you add background information to your ancestors using; NEW - DNA Testing for Family History, Historical Directories on CD, Historical Maps, Magnifiers, Ancestry and other Online Subscriptions, Find my past Pay-as-You-Go vouchers, Family History Research Books and Unlock the Past Booklets.